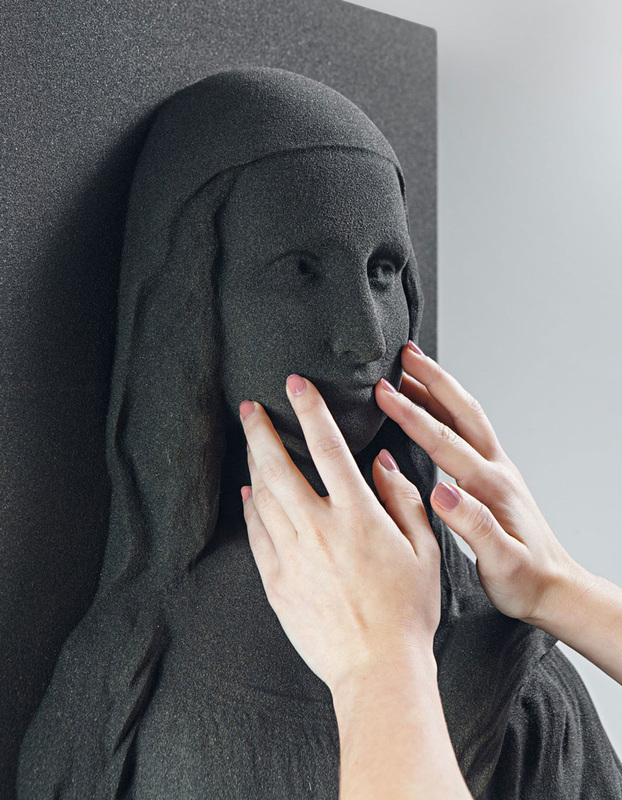 ​The Unseen Art project, which is being run by Helsinki-based designer Marc Dillon, is using 3D printing to give blind people the opportunity to experience classical art that many sighted people might take for granted. 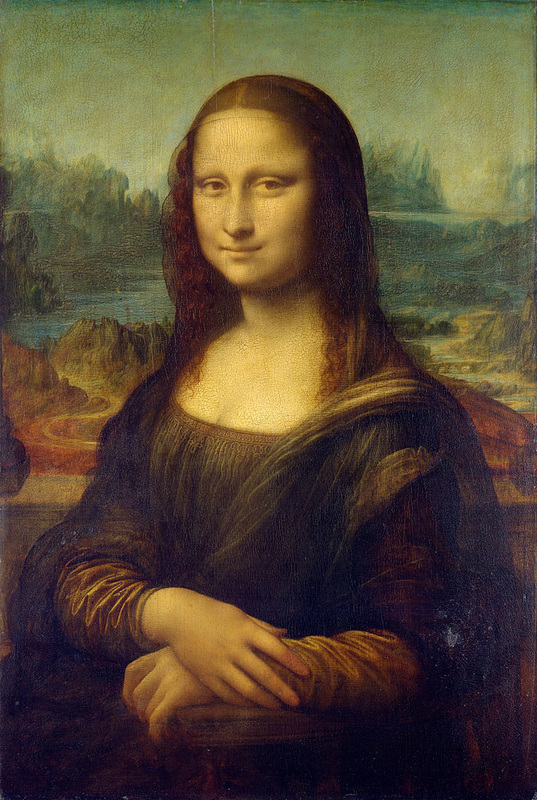 “Imagine not knowing what Mona Lisa’s smile looks like, or Van Gogh’s sunflowers. Imagine you heard people talking about them and knew they existed, but could never experience them for yourself. For the millions of people who are blind, that’s a reality,” the project explains in a video. 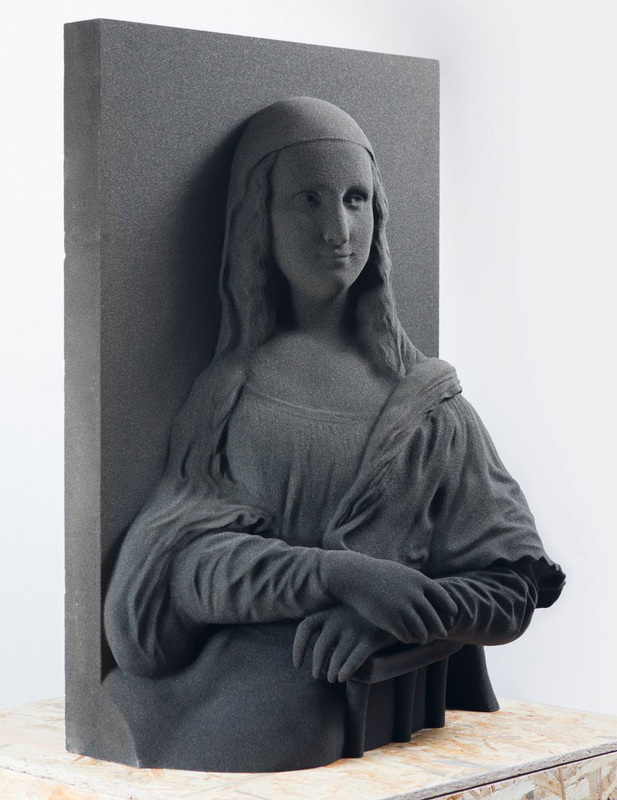 They use 3D imaging and sand-based 3D printing to recreate these works of art on a scale and quality that can be put on display in museums. Creativity imagines what it is like to be someone else and seeks ways to make that person's life better! 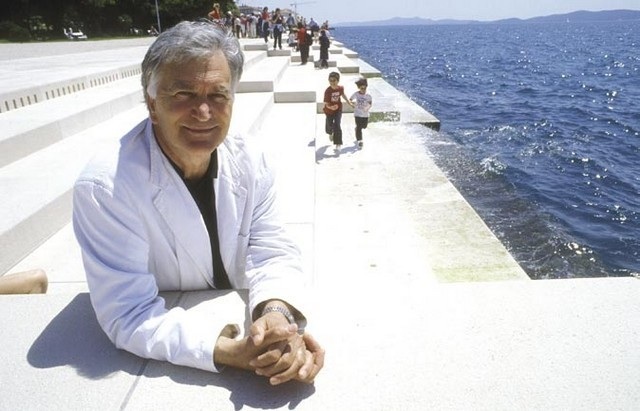 Face 2: NIKOLA BASIC - While many of us are content to listen to the natural sounds of ocean waves, architect, NIKOLA BASIC, took things a step further and created a means for ocean currents to produce actual music. Behold: the Sea Organ. His acoustic jetty spans some 230 feet and uses 35 polyethylene tubes of varying diameter. As waves flood each tube underwater, displaced air is forced through large whistles tuned to play seven chords of five tones. Day in and day out, music seems to burst from the ground, a playful interplay between nature and design. The sound is somewhat like random chords played by a huge calliope. 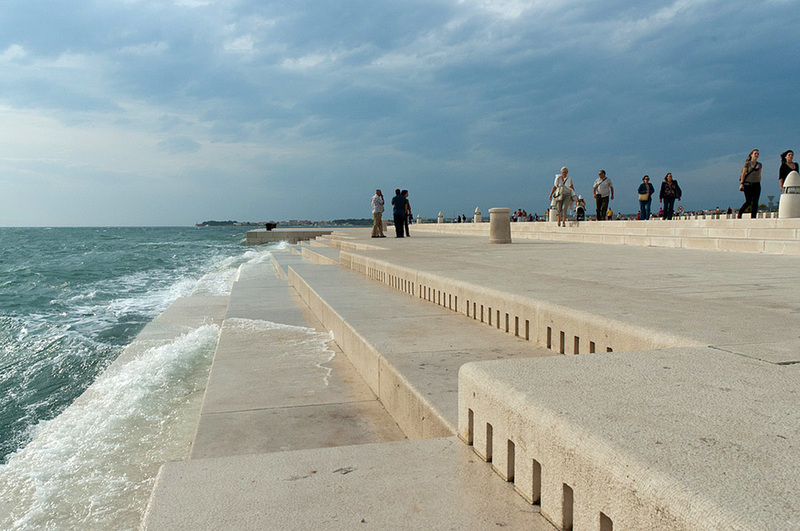 Bašić’s Sea Organ won the 2006 European Prize for Urban Public Space and was inspired by a piece in San Francisco of similar design called the Wave Organ. Oh, by the way --today's video not only lets you hear the sea organ, but also shows you an unexpected surprise that the sea organ makes possible at night! Want to see it in person? 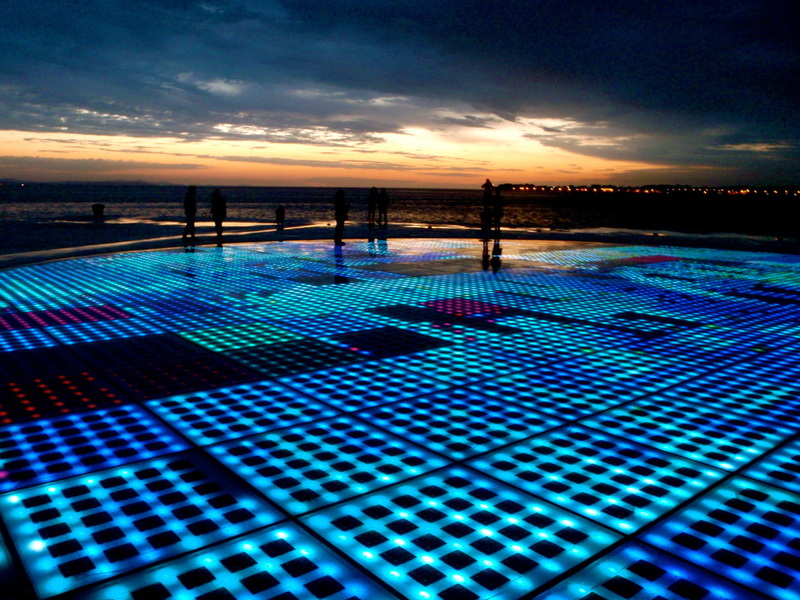 You'll have to go to Zadar in Croatia! Nothing is more creative than nature --partner with nature and discover amazing ideas! 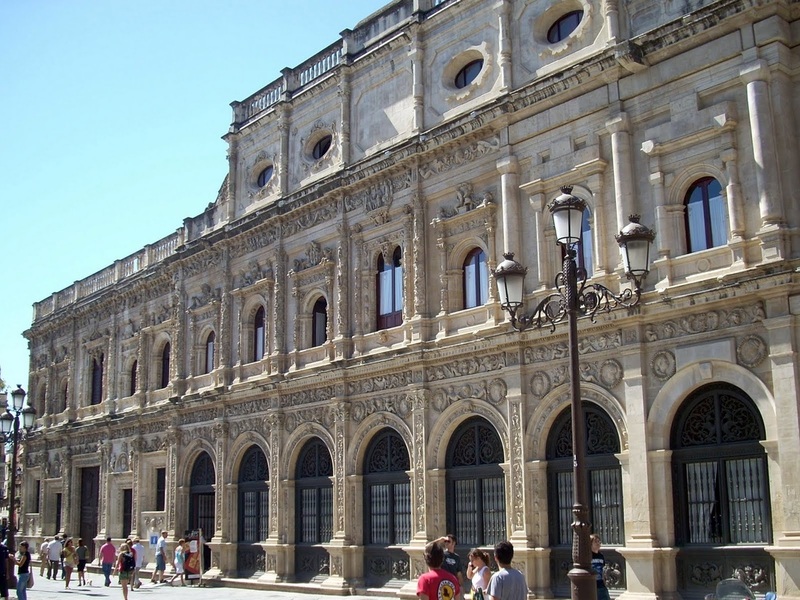 Seville's "Mapping Show" has become a crowd pleasing Christmas tradition in this city in Spain. Laser video images are projected onto the rear façade of the town hall. 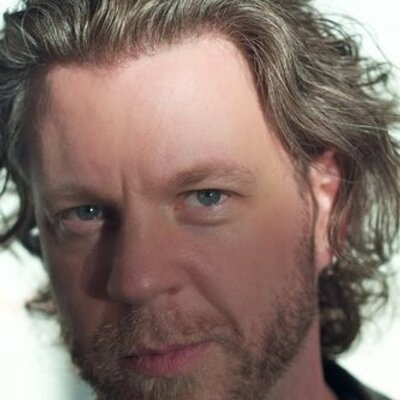 The how is free. Called Sueños de Agua, this year’s show was about a little Sevillana girl called Estrella who has a vivid imagination and dreams on Christmas Eve of going on adventures in her fish tank. 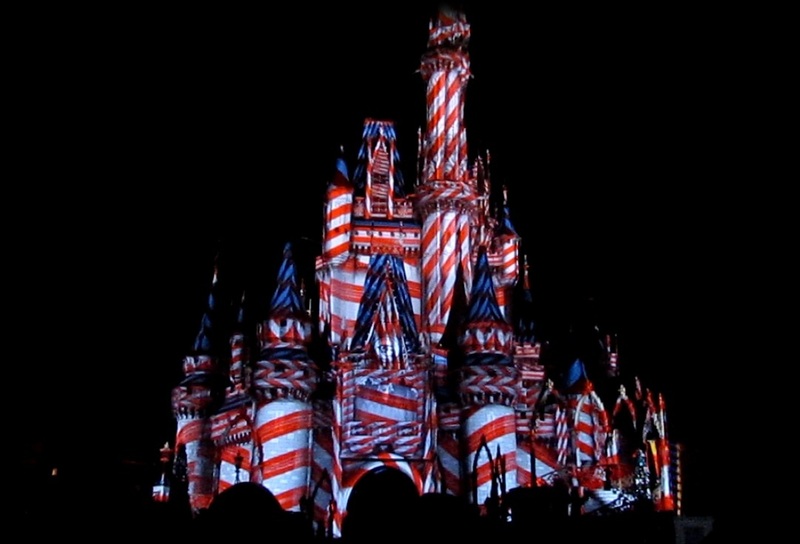 Mapping is how Disney World does its light shows that are projected on the outside of Cinderella's castle. Today's video is BEYOND AWESOME and is one of Miss Hesse's all-time favorite Creativity videos --don't miss it! There is a 13 minutes video that shows the entire story and a shorter one. Think of other things you can do with objects that no one has done before --even using the outside of a building as a projection screen! 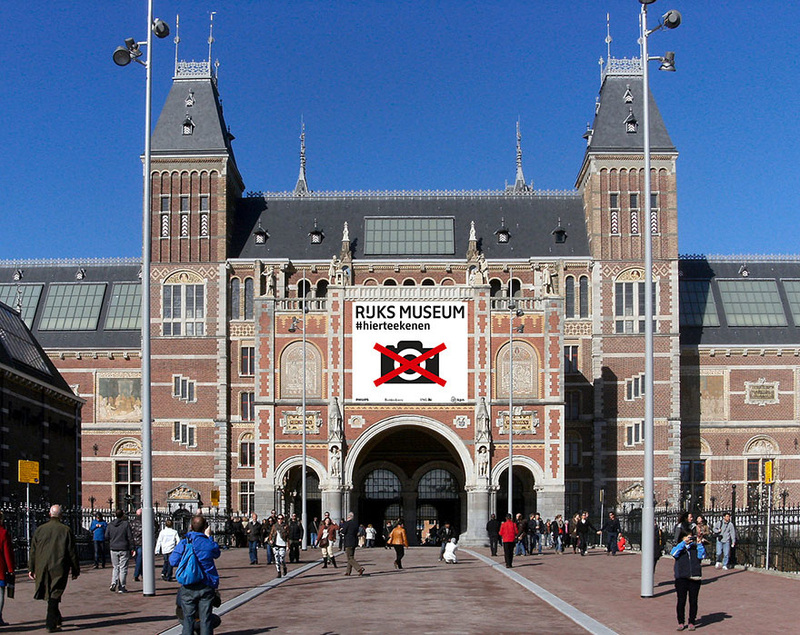 The Rijksmuseum in Amsterdam has come up with a brilliant new way to get people interested in their artwork. Though they haven’t banned cameras or phones, they are urging visitors to leave them at home and sketch the artwork at the museum instead! “In today’s world of mobile phones and media, a visit to a museum is often a passive and superficial experience,” they write on their website. “Visitors are easily distracted and do not truly experience beauty, magic and wonder. 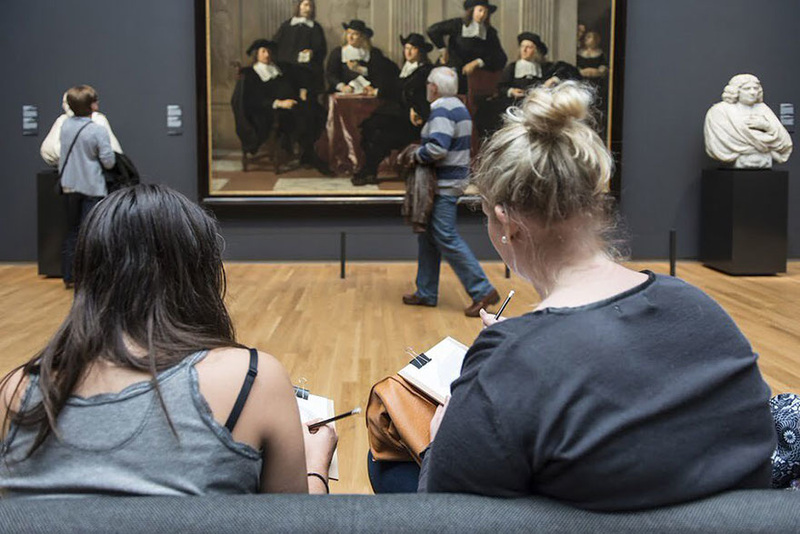 This is why the Rijksmuseum wants to help visitors discover and appreciate the beauty of art and history through drawing.” The best part is that anyone can do it; “You don’t even have to be able to draw because this is not about the final result, but rather about looking at what you want to draw. When you do this, you begin to see things you never noticed before. You see proportions, details, lines… you get closer to the artist’s secret.” At their Big Draw event, which was held recently, they even handed out sketch books and pencils to visitors who wanted to draw! No matter how good technology gets, you will never have a tool as miraculous as you brain and your eyes --USE THEM! "How Does 'HE'" is a spin-off of the youtube channel, "How Does She," that has creative ideas to solve everyday problems that aren't really super important, but can be irritating. The solution to the problem, once posted to the web, makes those that see the videos say, "Cool! That is a problem bugs me --I'm going to try their idea." Most of the problems have to do with cooking, cleaning, and other household chores that typically some call "woman's work!" Today, with most moms working outside the home, taking care of the house is everyon's job. The "How Does 'He'?" videos show us that guys also feel responsible for helping homes to run smoother. Let's take a look at a few of their solutions which remind us that creativity can be used everyday for everyday problems. Creativity knows that before a problem can be solved, you have to notice there IS a problem!